Last Tuesday, San Francisco became the third city in California and the largest in the U.S. to ban the sale of fur, following the footsteps of West Hollywood and Berkeley. According to FOX61, the ban approved by the city’s Board of Supervisors, a legislative body in the city, goes into effect the 1st of January, 2019, but retailers have until January 2020 to sell off existing inventory. For years, animal rights advocates have protested against designers and local business owners who choose to showcase fur in their lineups. However, the fashion industry seems to finally be willing to listen. According to “InStyle”, in December 2018 Michael Kors will eliminate all of the fur products and Gucci officially stopped using fur with the introduction of the Spring 2018 collection. 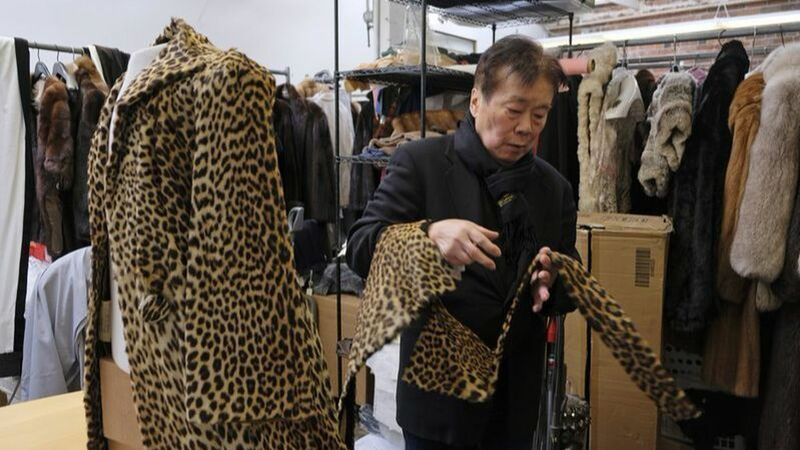 “The sale of fur products in San Francisco is inconsistent with the city’s ethos of treating all living beings, humans and animals alike, with kindness”, the board wrote in the ordinance. “The demand for fur products does not justify the unnecessary killing and cruel treatment of animals”. According to the Huffington Post, the ban will not apply to second-hand stores and charities, and it would extend to online purchases from individuals and businesses within the city. In a press release, the Board of Supervisors also mentioned other countries that have passed laws phasing out fur farming, the first of which was enacted by the United Kingdom in 2000 and Australia in 2004. The Netherlands, the largest producer of fur in the European Union, banned fur farming in 2012 and will phase out mink farming by 2024. Just this month, Norway banned fur farms and will phase out fox and mink farms by 2025. “Fur factory farms are violent places for animals where they are gassed, electrocuted, poisoned and injured for the sole purpose of creating clothing and accessories,” supervisor Katy Tang said in a statement. “It is unconscionable that San Francisco would continue to allow these types of products to be sold, and we must set the example for other cities across the country and the globe to join us in banning fur apparel”. Local business owners have meanwhile expressed concern about the law’s effect on their sales. About fifty clothing and accessory retailers downtown will be affected by the legislation, said Jim Lazarus, senior vice president of public policy at the San Francisco Chamber of Commerce. ABC7 reported that the ban will cost retailers roughly $10 million a year in lost sales, though retailers have said that figure will be four times higher. “San Francisco is a city of animal lovers”, said Wayne Hsiung, co-founder of Compassionate Bay and Direct Action Everywhere. “We are proud that Supervisor Tang and the Board of Supervisors are continuing the city's history of protecting the most vulnerable from cruelty and violence”.